Thank you to the ARC Events team and Philips for their support at their recent trade show in Newstead Brisbane. 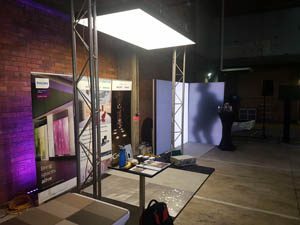 We met some fantastic architects and interior designers who expressed interest in our LED solutions for walls, floors and ceilings. Looking forward to helping you in your projects.